I expect response from the camel world. I really need to aware the people regarding the importance of camel and its role in modern habitats. Thanks very much for sharing. 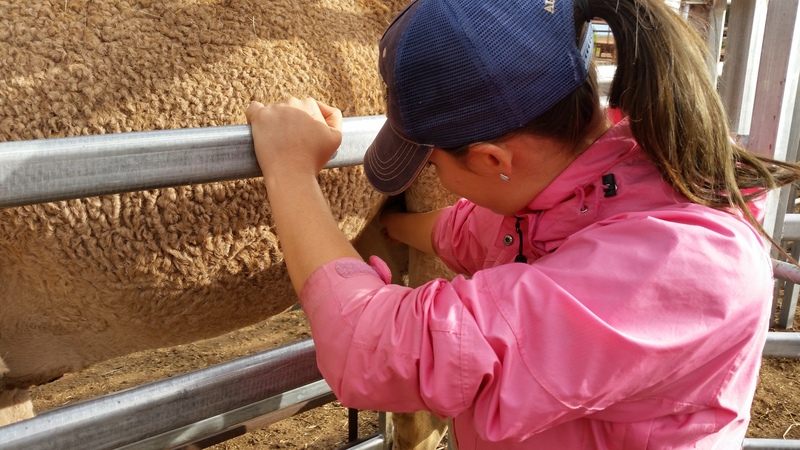 The spread awareness regarding camel role in sustainable food production is a great help for the well being of us all. Thanks Eddie for your support and feedback. Yes you are totally right. The tool of adaptation and nature friendly activities are sustainable and help us in keeping good health for all, i.e. nature, earth, animals and human beings at large. The nature positively response to green and sustainable activities like camel herding etc. Thanks for sharing the importance of camels with us all. Your input is very interesting. 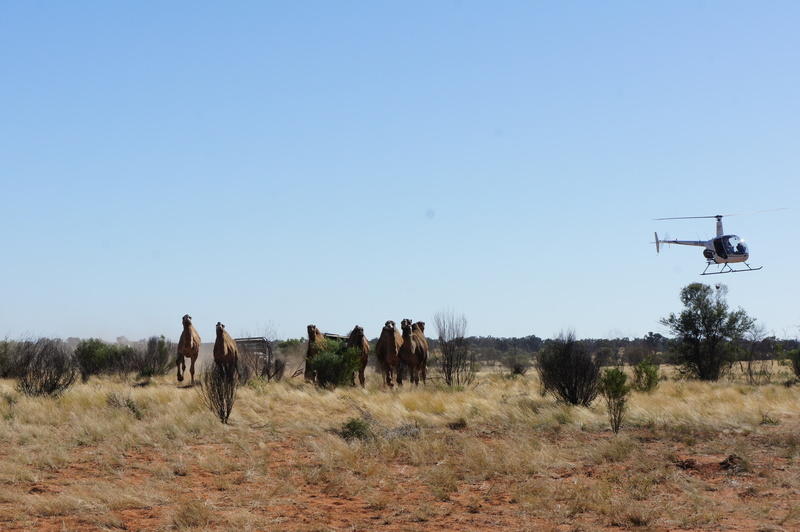 I hope that Australia will begin to increase its appreciation for camels and that as a global camel community, we’ll be able to move forward and share our very varied knowledge. Thanks Hannah for your feedback. I have raised the issue of camel killing in Australia at different forums and international events. The people started realizing the importance of climate especially in the context of climate change. It is pity that some governments even denying the calamities of climate change. 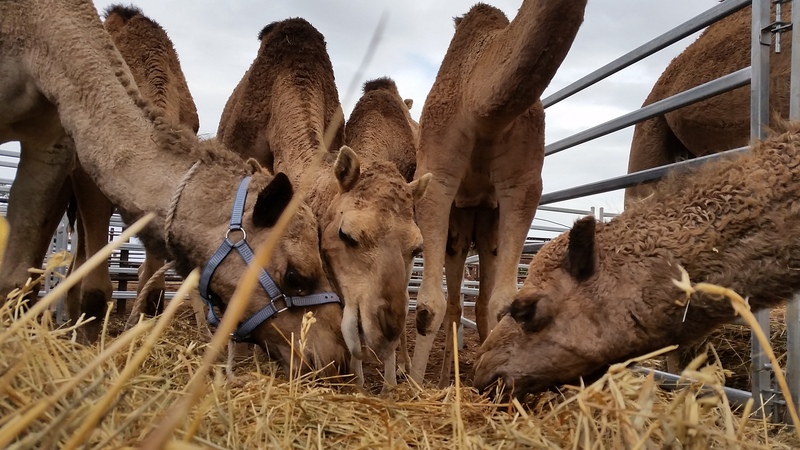 The global warming scenario, scarcity of feed and water resources and shrinking arable lands will further increase the importance of camel because of its unique physiology and level of tolerance. 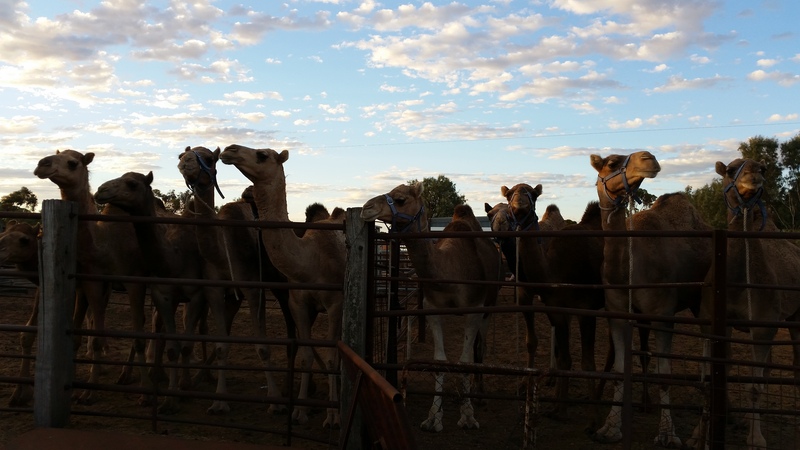 I would like you share with me more photographs, some introduction of your work, linkages between the camel interest groups in Australia and future prospects/role of camel in Australia. It will help me to to explain my camel dream with the world. Hannah,, what is the progress of your camels’ project. Let have your valuable input for your progress so for at the occasion of the world’s camel day. Thanks very much for sharing. I wish we launch a very comprehensive project on this precious animal in Pakistan. Thanks Dr Usman. I endorse your valuable work and ideas. The camel really needs our attention.